Apple is targeting September 9 for its next iPhone unveiling. Although invitations have yet to go out to press outlets, Re/code has learned that the company scheduled a “big media event” on that day. The date itself shouldn’t come as a big surprise as it falls nicely in line with the company’s yearly release cycle -- the iPhone 5s/5c and 5 were announced in September 2013 and 2012, respectively, while the 4S was introduced in October 2011. As for what exactly the company will have in store we can only speculate, but rumors have consistently pointed to a bump in screen size. In particular, Apple’s next iPhone is expected feature a slightly redesigned body, and come in two sizes: a 4.7-inch model that will launch first around September, and possibly a 5.5-inch variant sometime later. 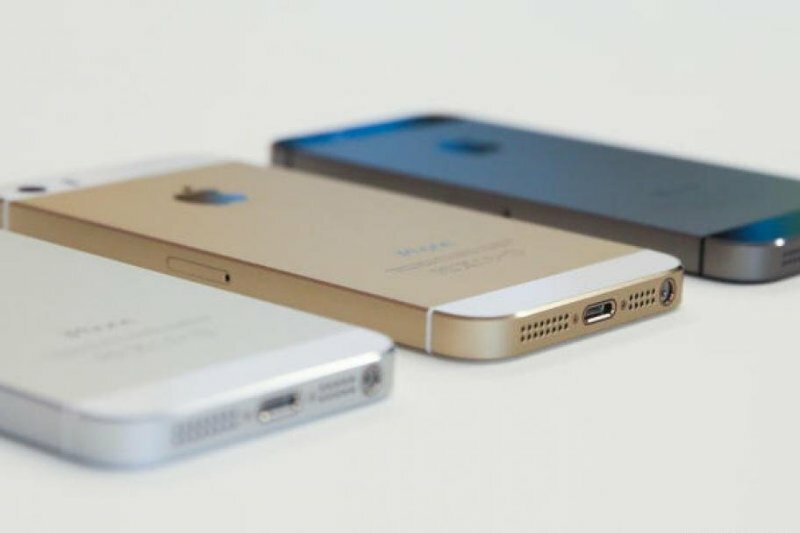 Along with the larger screen, the iPhone 6 may include a more durable sapphire display, and the usual range of performance and camera improvements. Apple has reportedly ordered up to 80 million iPhone 6 units from suppliers for 2014, in what could be the company’s biggest iPhone launch yet. The Wall Street Journal and Bloomberg both separately corroborated the September 9 event through their own sources.